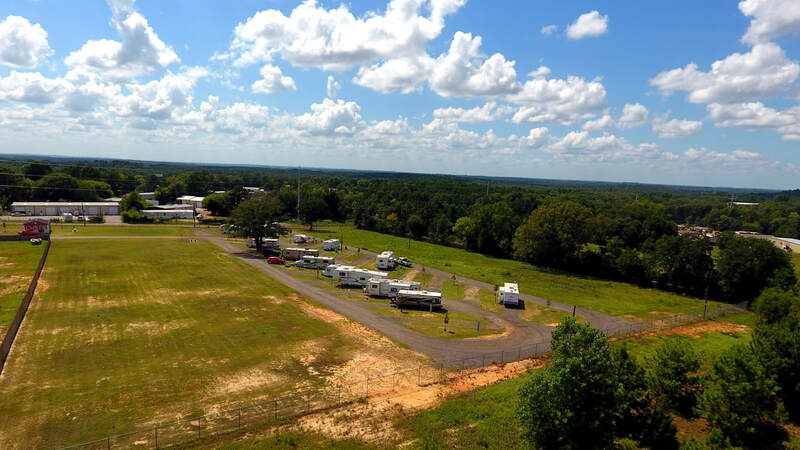 A new family-owned RV park in the heart of the Tyler's fastest growing area. where we've lived and worked for 25 years! 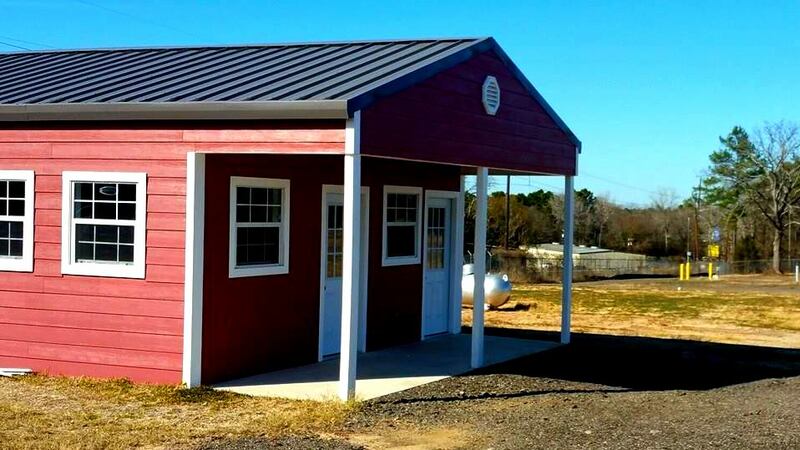 Daily & Weekly rates include electric.